Made of durable, finely woven material. Can be placed on any stable surface. For general use around the garden. Protects roots of growing plants. Flexible baskets can be folded away when not in use. 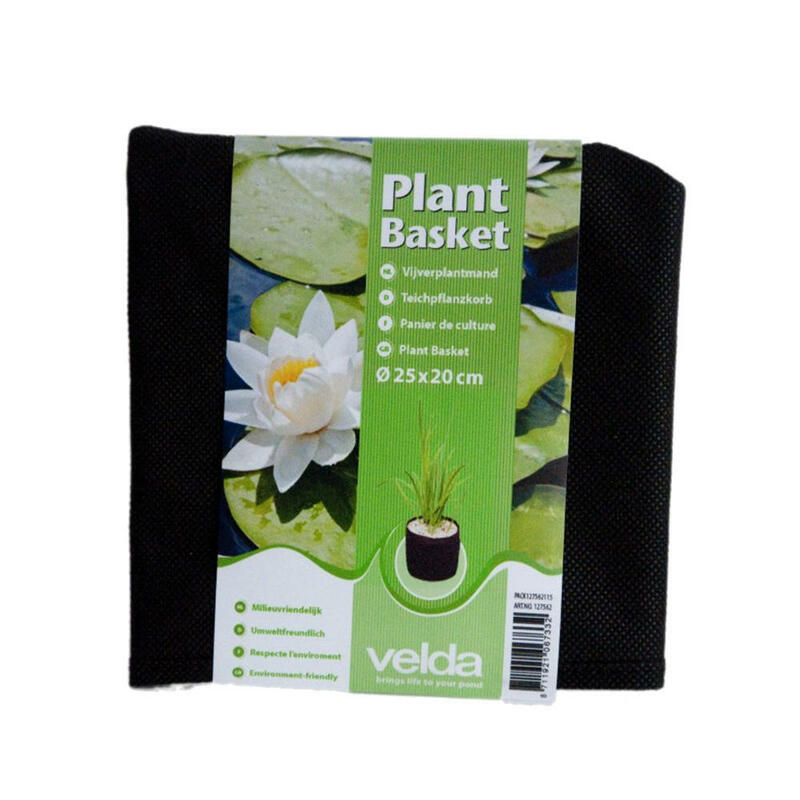 Velda Flexible Planting baskets are a finely woven and lightweight basket for use around the garden. 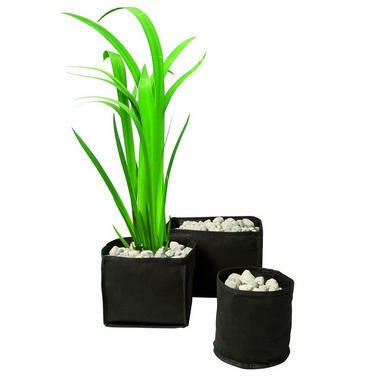 The planting baskets come in various sizes and are suitable for an array of plants. Each basket can be placed securly on any stable subsoil, plant ledge or liner. 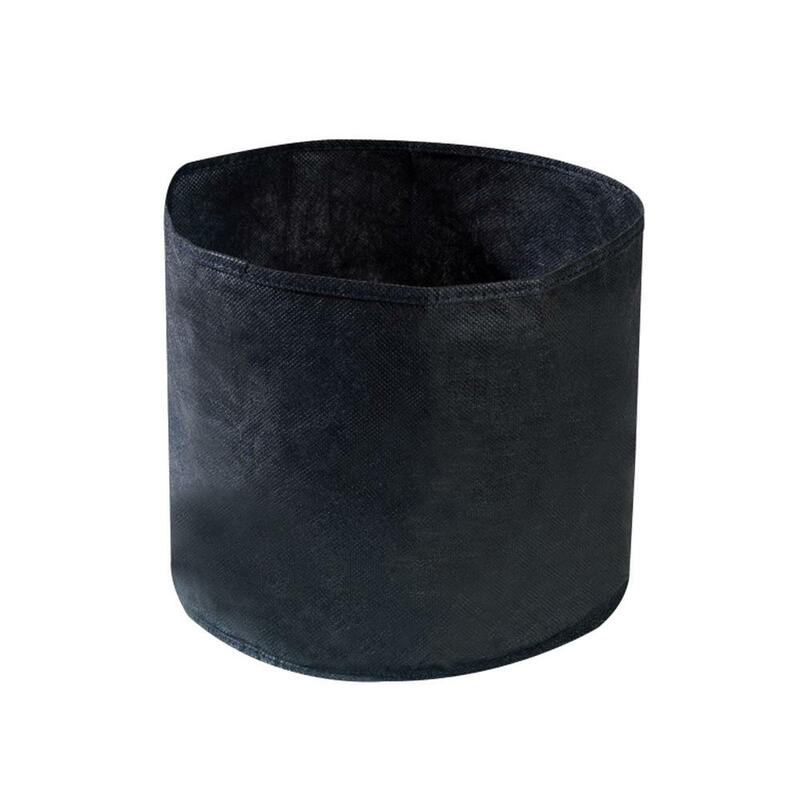 Each basket is made of a fine woven yet durable material. The baskets can easily be folded away when not in use. Because they are composed of a light and fine material, the roots are protected from migration and external damage but remain porous to allow excess water build up to drain away. 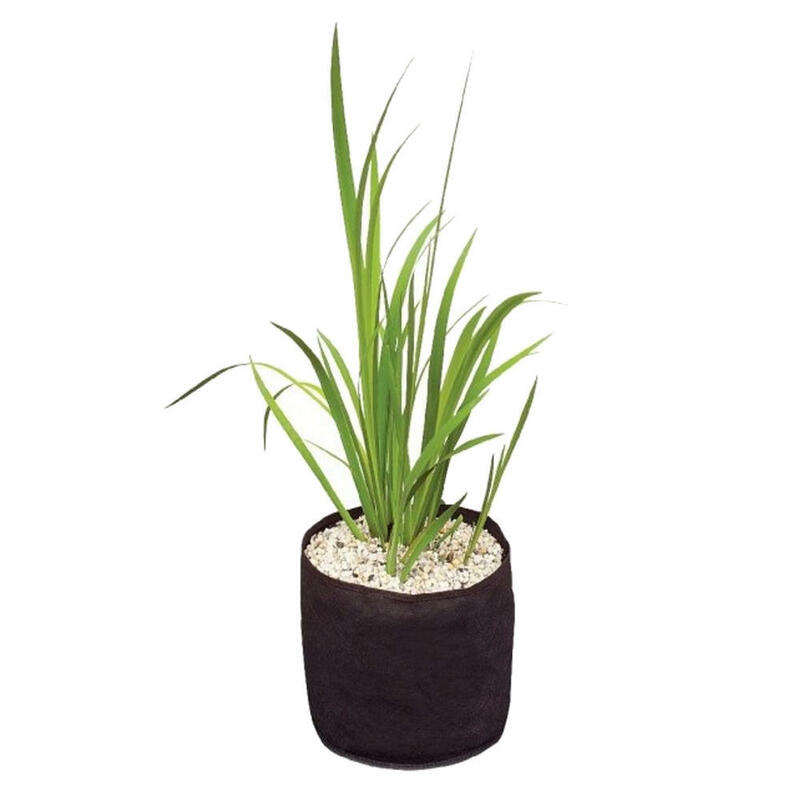 It is recommended to use high quality plant soil and to add a small layer of substrate to achieve the best out of the plants. 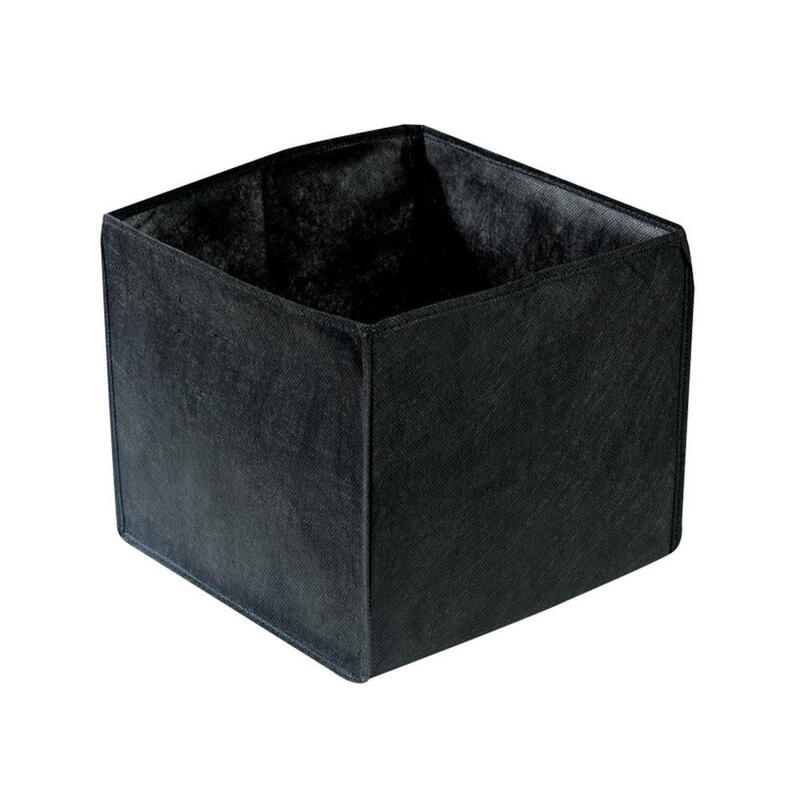 The Baskets are available as square and round and in a selection of sizes.